The Widnes Wild women’s’ team finished off their first ever EIHA Women’s Premier League campaign on a winning note with a hard fought 5-3 home victory over Nottingham Vipers. The Wild team had a point to prove after a disappointing defeat at home to Whitley Squaws the week before while Nottingham needed a positive result in order to stay ahead of Chelmsford Cobras and avoid finishing bottom of the table. 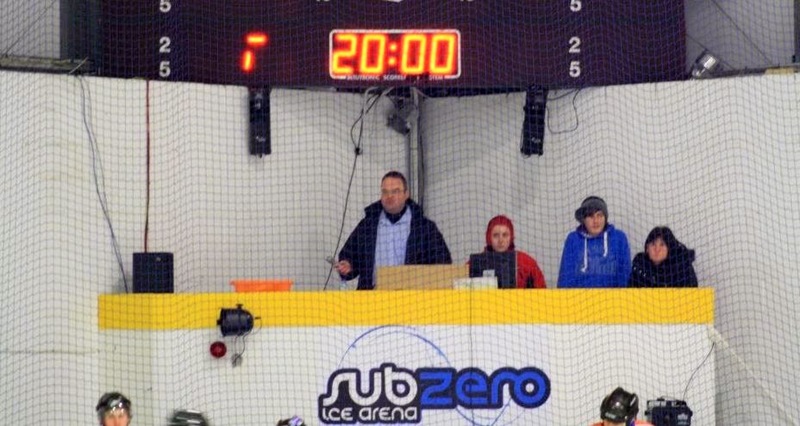 As it turned out, it was the Nottingham team who were quickest off the blocks and shocked the home crowd into silence with a goal after just 36 seconds of the game. Obviously rocked by this early setback it took the Wild women a while to reorganise themselves and while they enjoyed lots of possession in the first period, they were unable to make any sort of breakthrough. Two power play opportunities came and went and the first period ended with Nottingham leading 0-1. Things did not improve greatly for the home side as the second period got underway. While pushing up to take advantage of another powerplay situation, the Wild allowed Nottingham captain and top scorer Robin Mullen through to score a shorthanded goal. Then when Catherine Bowen Fell finally slotted home to score Widnes’ first goal of the game (26.02 – asst Emma Pearson), a defensive mix up right from the restart saw the puck trickle beyond the despairing reach of netminder Stephanie Drinkwater and edge across the line to restore the Vipers’ 2 goal advantage. But that was as good as it got the for the visiting Nottingham team. They started picking up penalties and Widnes were able to gradually pull themselves back into the game. A second goal from Bowen Fell on a powerplay for hooking call made it 2-3 (31.25 – asst Pearson) and when a Nottingham player was given a 5+game for checking and another picked up a checking minor soon afterwards, you just felt that the Wild team would make something of the resulting 5 on 3 play. 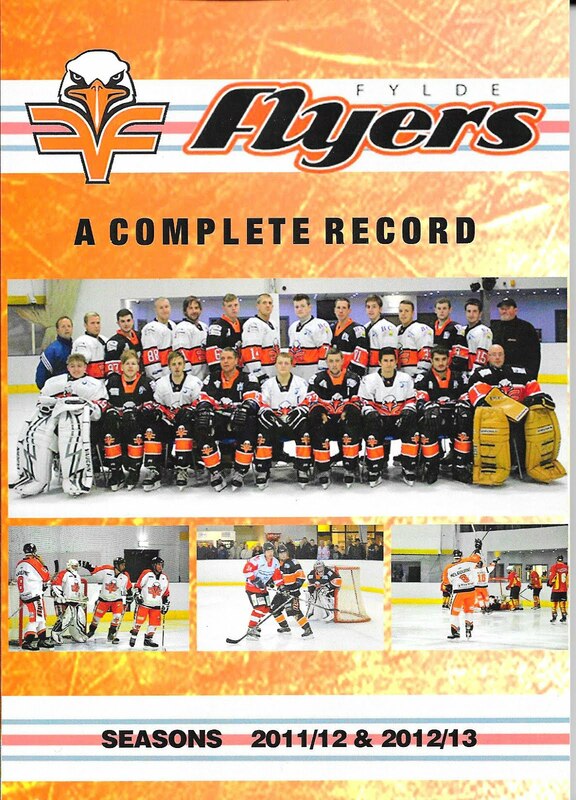 The Vipers defended most resolutely however and the score remained 2-3 at the end of the second period. The third period was a very closely contested and tense affair. Widnes equalised on 44.27 with another powerplay gaol (Leen de Decker, asst Charlene Chapman) and the scene was set for a nail-biting finale. The turning point came when Widnes found themselves on the wrong end of a 3 on 5 with both Katie Hills and Catherine Bowen Fell banished to the penalty box for minor penalties at the same time. 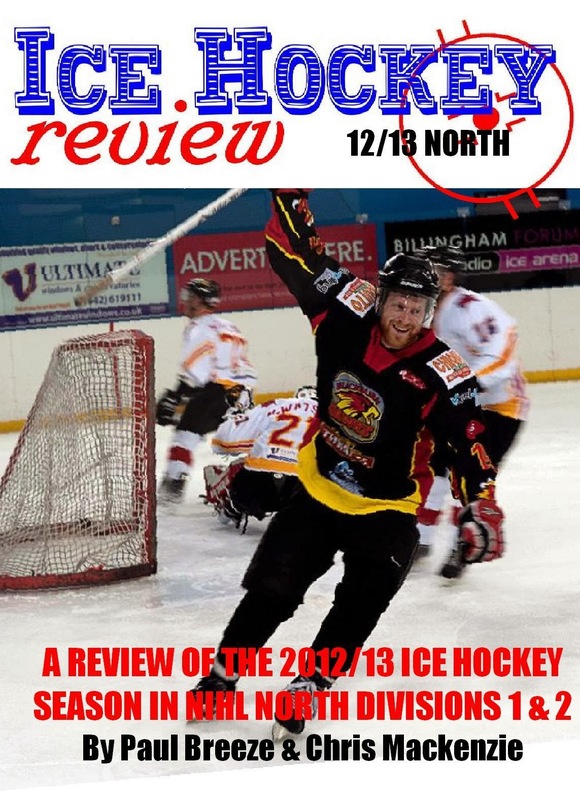 The Wild women fought a brave rear-guard action to keep the rampaging Vipers at bay during this crucial period of the game and as the penalties expired (53.50), both played players sprinted up the ice to combined for the go-ahead goal that put Widnes in front for the first time in the game (53.53 - Hills, asst Bowen Fell). 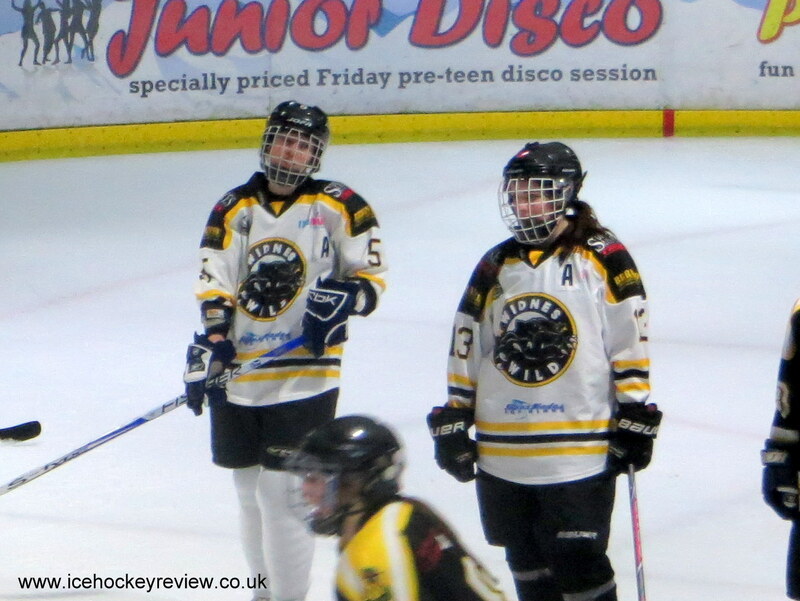 A second goal from Leen de Decker (57.29 – asst Megan Bowen Fell) finally put some daylight between the two teams and the game finished 5-3 to the Widnes Wild women. 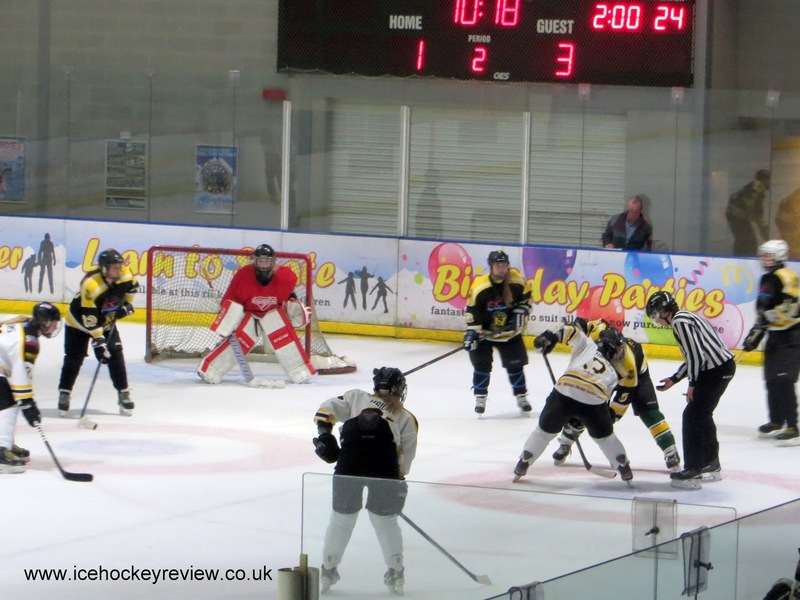 The result means that the Widnes Wild women’s team finish in second place with 19 points from their 14 games, 7 points behind champions Swindon Topcats who didn’t lose a single game all season. 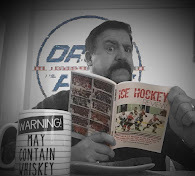 Perhaps more importantly, they finish ahead of Streatham Storm, Milton Keynes Falcons and Slough Phantoms who had all played in the Premier League last season and who all boast very fine pedigrees in women’s hockey. At the bottom of the table, Chelmsford Cobras lost 13-1 away at Whitley Squaws, meaning that they pick up the wooden spoon, with Nottingham Vipers finishing above them based on games between the two sides. The top four teams in the WPL now meet in the play-off weekend which will take place at iceSheffield on 28th and 29th May. The semi-finals will be held on the Saturday and the final played on the Sunday. 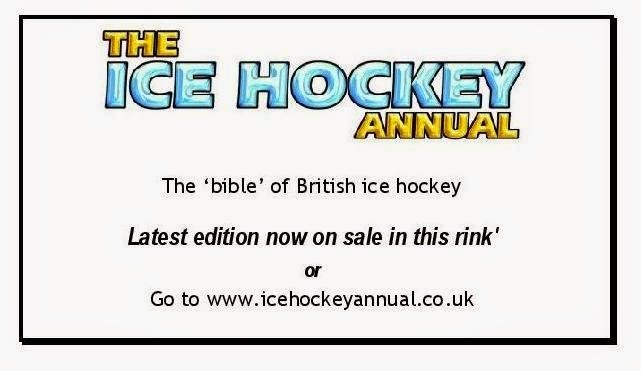 Watch this space for more details as they become available.